SPECIAL OFFER: BUY 5 FOR $8! 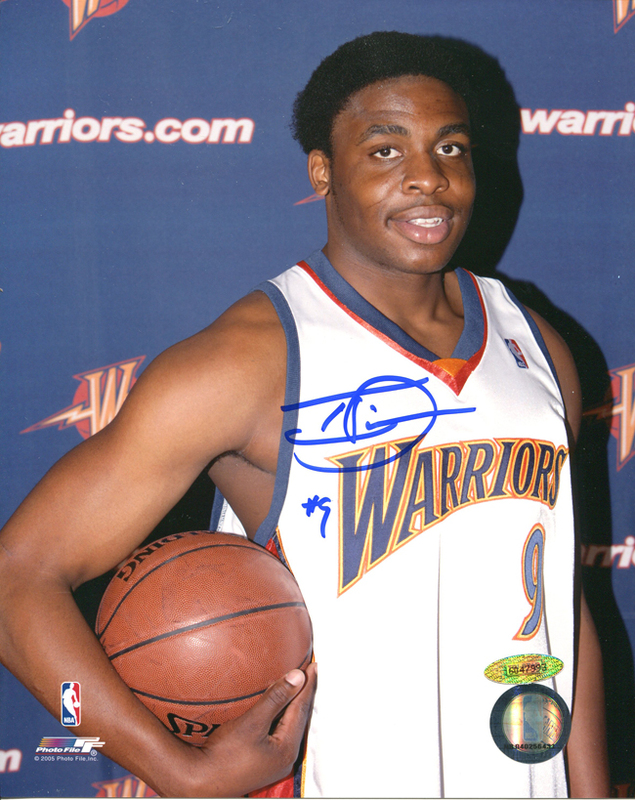 Ike Diogu signed this Golden State Warriors 8x10 Photo. Each photograph comes with a Tristar authenticity hologram. Ike Diogu played in the NBA from 2005-2012 and was drafted 9th overall to the Golden State Warriors. He scored a career high of 27 points while with the Warriors and currently plays for a team in Puerto Rico.